June is a month of great colour and change in the garden as the next wave of plants start to perform. The late spring flowers are now fading making way for the summer border stars. There are so many plants to choose from but here are a few favourites of mine. You cannot talk about plants for June without mentioning Roses this is there month, when their buds form and open to reveal the array of colours and scents which in my book is a quintessential cottage garden smell. An absolutely fabulous rose with the most sumptuous deep wine red flowers and a lovely perfume. Although it’s quite a new form it easily fits into the cottage garden. It’s not the tallest of roses but mixes well with other cottage favourites such Campanulas and Geraniums. Unlike some of the David Austin forms this one is strong from day one and holds its flowers up for all to see and sniff!! A very old form and certainly and old favourite, I love its burgundy kissed buds which fade to the most beautiful pure white flowers. It has a lovely light fragrance and can be a bit leggy and floppy but use this to your advantage and grow it up an obelisk or against a low wall where it looks amazing. Another classic plant for cottage gardens, these combine well with climbing roses but can also be used to scramble through trees and shrubs in the informal style that this type of garden allows. As long as their roots are shaded and cool they will grow in most positions and in most soil types. ‘Niobe’ is an old favourite of mine being both dependable and long lived. 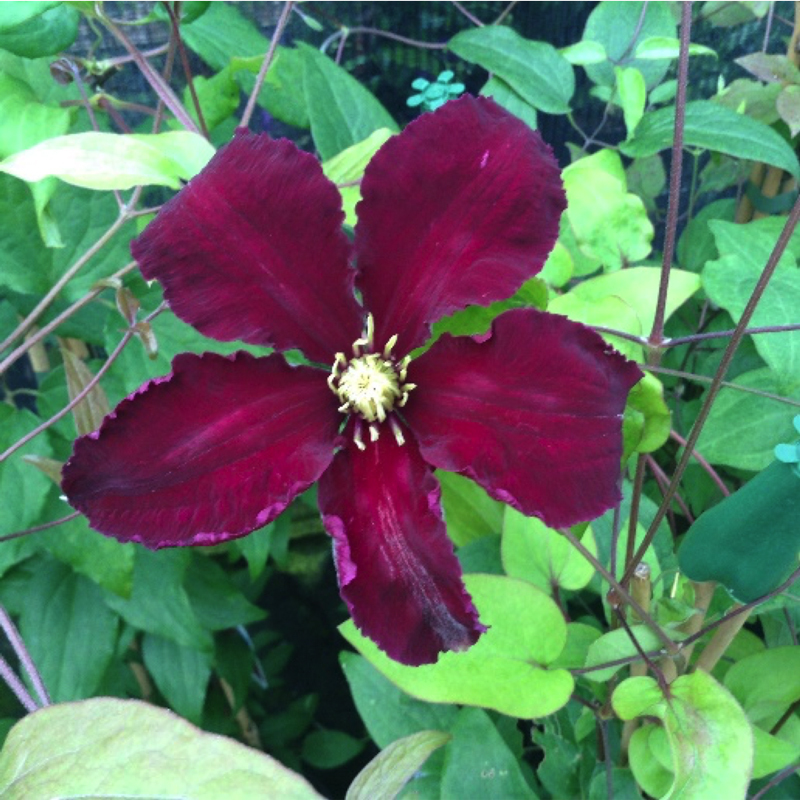 This rich burgundy flowered plant doesn’t fade in sun and make a striking feature in any garden. If you fancy something a little more subtle then why not try this lovely plant which can grow anywhere but I find it great on a north wall where it can take on a ghostly effect, especially in the evening near to dusk when it becomes iridescent. A must for any garden that needs colour all summer. This plant just goes on and on. It forms dense mounds of mottled foliage above which beautiful deep blue disk shaped flowers often with a white eye appear. Great for a sunny site but it will tolerate some shade. 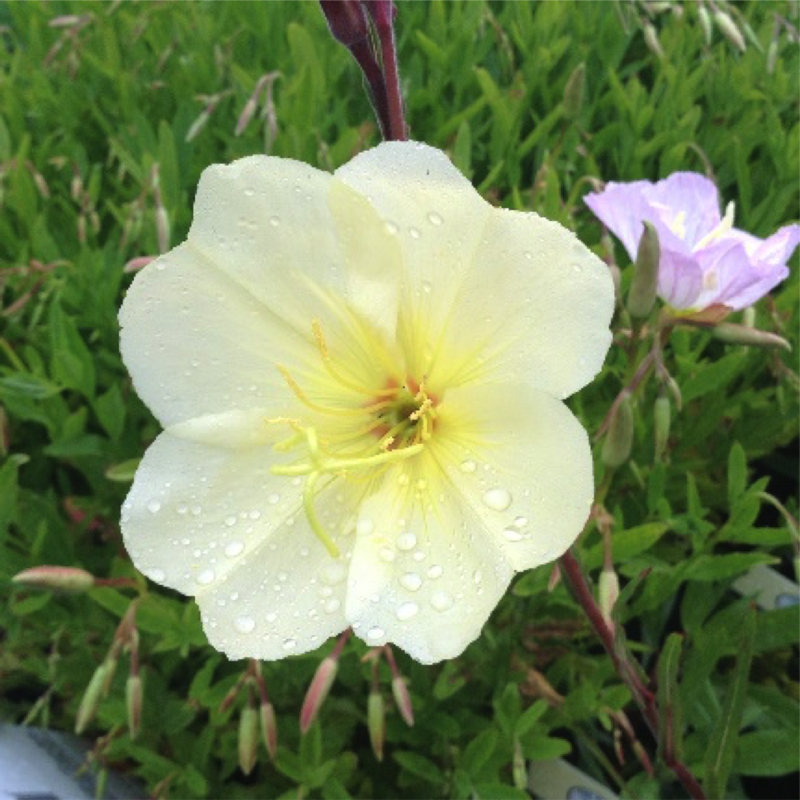 Evening Primrose – not a quintessential English cottage garden plant but one that is becoming more and more popular, this lovely pale lemon form combines well with other plants, likes a sunny spot and will tolerate some drier conditions. Lightly fragrant in the evening and a good plant for insects. 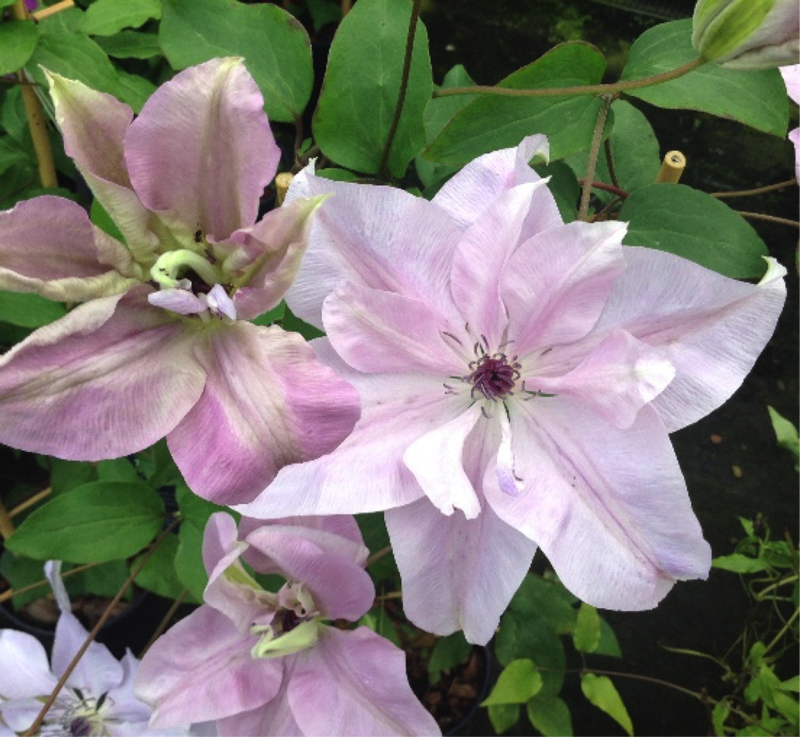 Old fashioned and fabulous, this lovely old plant adds some class to the cottage garden. 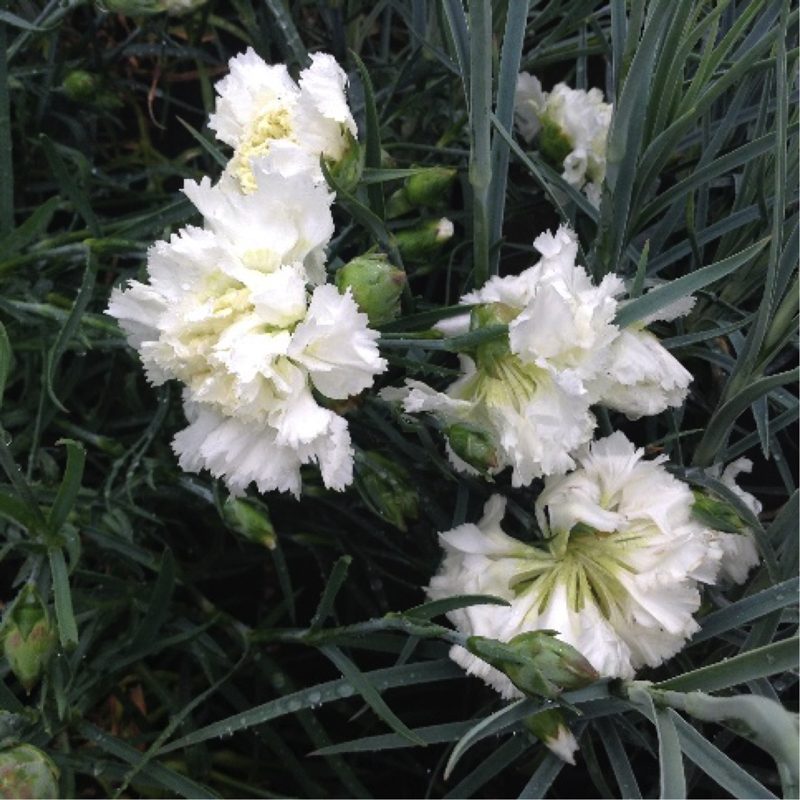 The flower petals are ruffled and split through the side of the flower head creating that slightly untidy look which I love and the scent has to be smelled to be believed it is so strong. 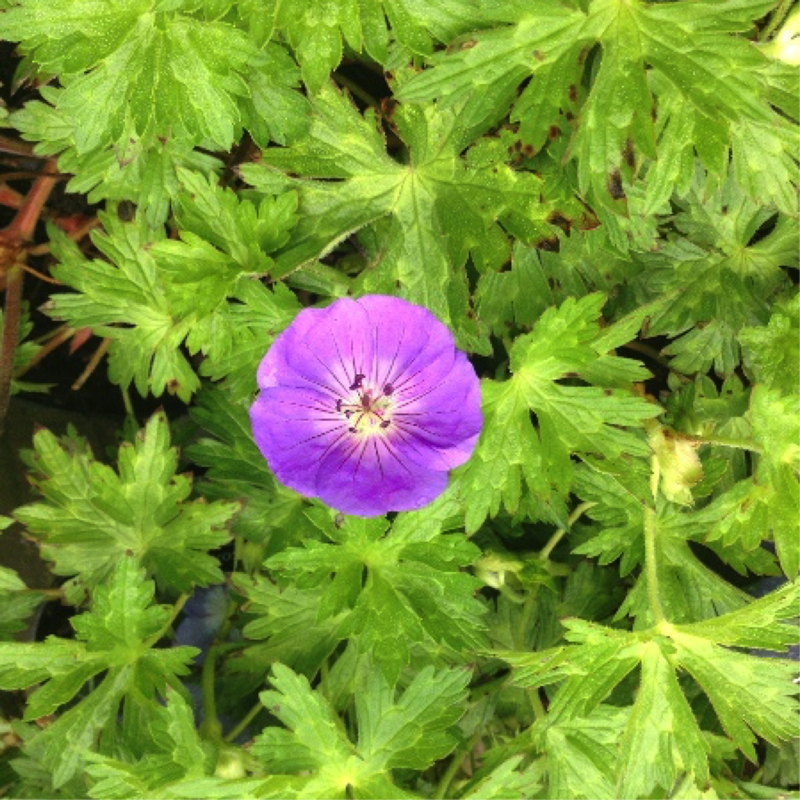 It likes to be in the sun and not too wet and comes very easily from cuttings. 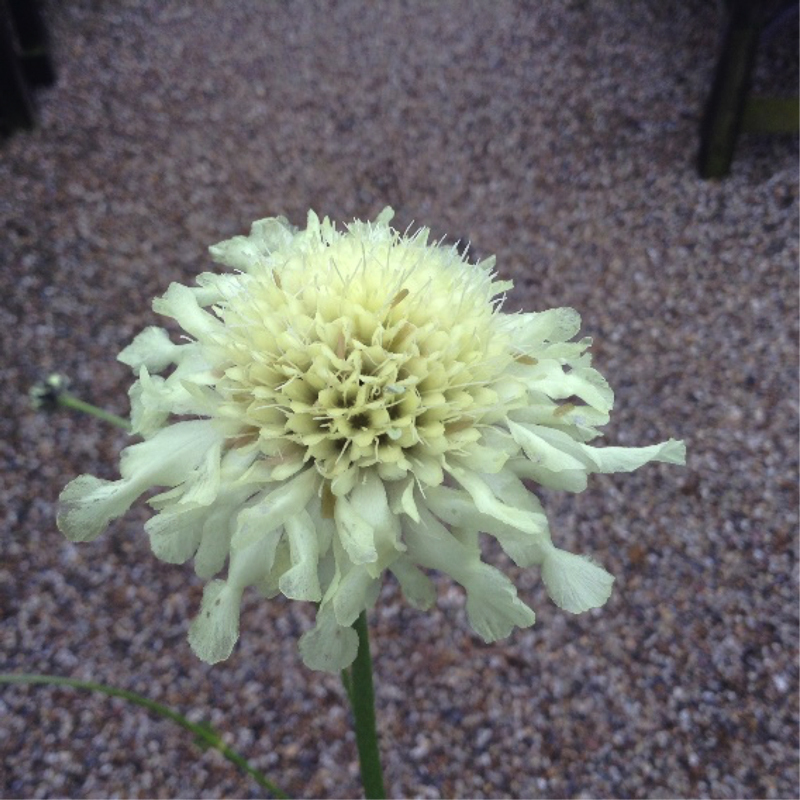 A giant scabious that produces pale creamy-yellow pincushion like flowers which can get as tall as 6ft in the right conditions. Great for the bees and other insects. It does not need support as the stems are usually pretty strong. It likes a free draining soil. Climbers – Tie in climbing plants such as roses and Wisteria. This will restrict the growth causing more side shoots to develop along the length of the stem. This increases the chances of more flower development for later this year or for next year. Take Cuttings – You can take softwood cuttings of Fuchsias, shrubby Salvias and tender perennials such as Osteopermums and Pelargoniums. Make sure that you choose a non-flowering shoot as these root better and that you trim off any excess leaves that would encourage the cutting to fail. Some shrubs can also be taken from softwood cuttings this month and these include plants such as Hydrangea, Caryopteris, Spiraea and Philadelphus.